Growing up a “cursed” Red Sox fan back in the day, I had great sympathy for similarly suffering Chicago Cubs fans. I had always dreamed of a Red Sox v. Cubs match-up in the World Series that would end with one of the teams breaking their Series draught. That dream (which came closest to coming to be in 2003) was put to rest when the Sox finally won in 2004 (and 2007 and 2013). But I adopted the Cubs as my second team and I was thrilled when they finally won the championship in 2016. Following this epic win, the bookshelves are full with Cubs books, from coloring books, to biographies of players, histories of the team and Wrigley Field, and even cookbooks. 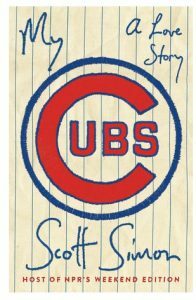 But I was drawn to a very personal memoir, My Cubs – A Love Story by Scott Simon, which speaks to the inner soul of the long-time Cubs fan from long-time sufferer to victorious supporter. I love listening to Mr. Simon on his NPR weekend morning show and find his voice soothing and reassuring. Reading his fine memoir I had his voice in my head and which helped me relate to him. Darn. I should have waited for the audio book. My Cubs – A Love Story by Scott Simon is available from Amazon and other fine book retailers. The fine folks at Gift Republic have many great collections from which to choose, but I keep going back to their Victorian era-inspired Victoriana Collection. 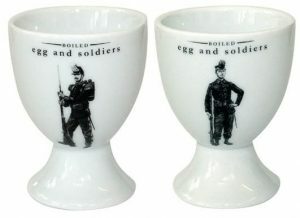 Where else can you find things like these Egg and Soldiers Egg Cups (right) – old school porcelain cups to hold your soft boiled eggs? Find Gift Republic’s Victoriana Collection here. See all the find collections from Gift Republic here. I first spotted these cute little office supplies in the gift shop of the Nation Museum of Toys and Miniatures on my visit there last week and vowed to find them again. And find them I did, thanks to Target, I can now have my very own set of Battle Boat Erasers – inspired by, ahem copyright, the classic Battleship game. 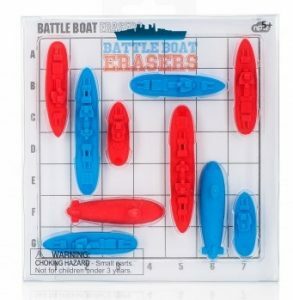 Battle Boat Erasers can be found online from Target. Staying on the nautical theme, and also something I first found at the Nation Museum of Toys and Miniatures, I simple love the Tug Bowl children’s dinner set from the fine folks at Fred – the perfect example of form and function working together for something really fun. 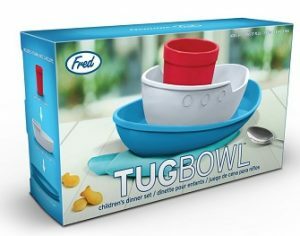 Learn more about the Tug Bowl children’s dinner set from the fine folks at Fred here. See all the cool things from Fred here. 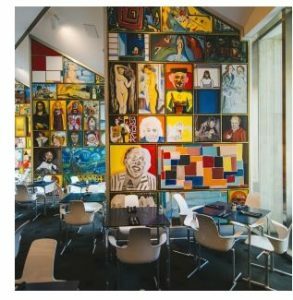 Continuing our little tour of Kansas City, we stop at the Kemper Museum of Contemporary Art – hosting a series of exhibitions along with their permeant collection of modern pieces. Café Sebastienne is perfect for lunch while visiting the museum – or perfect anytime on its own – reservations recommended. 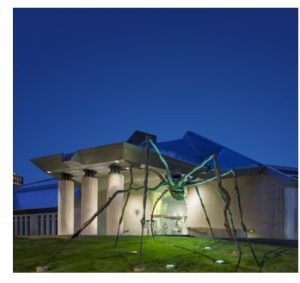 Learn more and plan your trip to The Kemper Museum of Contemporary Art here. Visit Café Sebastienne online here. I may be jumping the gun a little bit with this week’s Read, as this book literally came out just yesterday, but I have been waiting for it for some time and I am just getting into it. The book is Churchill and Orwell: The Fight for Freedom by Thomas E. Ricks, and the reason I have been looking forward to this book is my fanboy admiration for its subjects. I would be hard pressed to find two historical figures I admire more than Winston Churchill and George Orwell and in his hot off the presses book, Mr. Ricks treats us to a dual biography weaving the two men’s stories together. 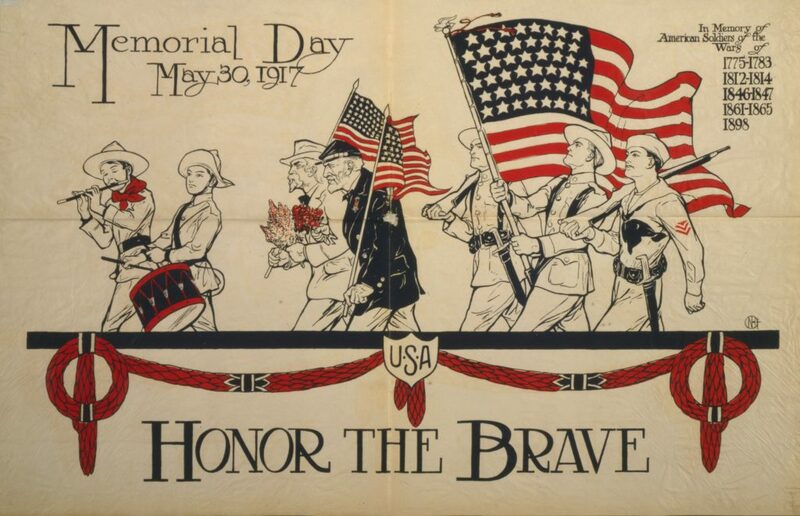 The influence these two men had on the way the 20th century turned out is incredible, and I am left with the thought of what would be different today had they not been around. I suspect the world would be a different place altogether. Even with the flaws we are dealing with today, I am not sure I would want to live in the world that didn’t benefit from a Churchill and an Orwell. 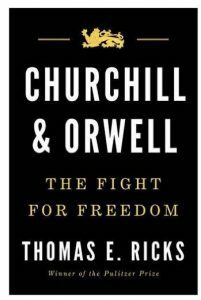 Churchill and Orwell: The Fight for Freedom by Thomas E. Ricks is available from Amazon and other fine booksellers. I am always going on about the places and things I visit and find while traveling, but I don’t do much about the stuff I find in my own back yard (the metropolitan area of what is the great city of Kansas City, MO). Well, this past weekend, I had the pleasure of hosting a couple of friends from out of town – and as one does – I planned a weekend of exploring the city like a tourist. 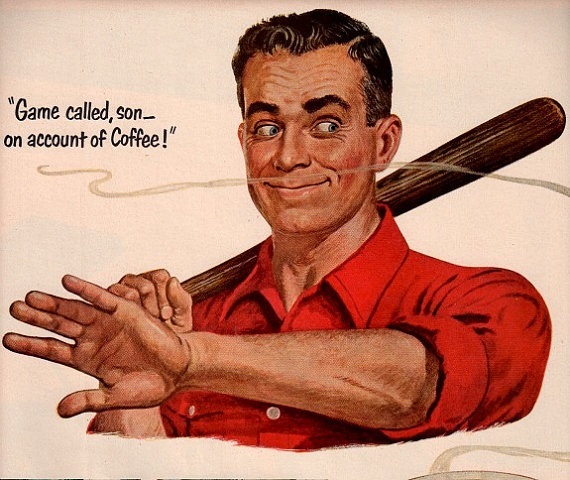 So over the next few days I will post about some of the highlights of a weekend of delights in Kansas City. First up is a true hidden gem – The National Museum of Toys and Miniatures on the campus of the University of Missouri Kansas City. The National Museum of Toys and Miniatures is a wonderful building with two permanent collections – one featuring the history of toys, the other focusing on the incredible world of miniatures. Both collections are wonderful and worth more than a short visit. A highlight of the toy museum is a spiraling centerpiece between the museums two floors – the moving canvas includes hundreds are toys, game pieces and other childhood delight in an epic display which can only be appreciated if seen. The museums exhibits includes toys from just about every era of American life and is sure to cause many bouts of full-on nostalgia. 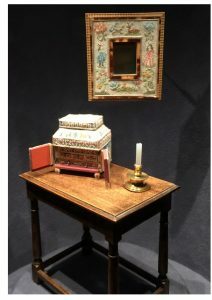 On the miniature side, we are treated to many displays of impossibly small masterpieces, from fleas dressed as circus performers (seen only under a microscope) to the ornate renderings of rooms in stately homes – truly awe-inspiring. Plan your trip and learn more about The National Museum of Toys and Miniatures here. 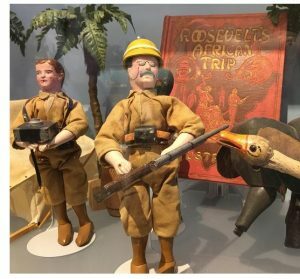 Over the Rainbow: Toys from the Land of Oz continued at The National Museum of Toys and Miniatures through August 20, 2017. The National Museum of Toys and Miniatures is located at 5235 Oak St. in the great city of KCMO. Sometime in the latter half of the last century, four icons (an overused word but worthy here) of “outlaw” country music decided to bring their talents together to form a super group and the world has benefitted ever since. Johnny Cash, Waylon Jennings, Willie Nelson, and Kris Kristofferson were known as the Highwaymen and never before or since have four more amazing songwriters and performers ever been together on the same stage – and that is no hyperbole. I will always regret that I never got to see Mr. Cash or Mr. Jennings perform. 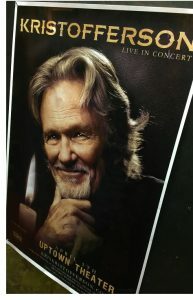 However, Willie is still going strong and I had the great privilege to see Mr. Kristofferson perform a solo concert last month at the Uptown Theatre in Kansas City, MO – and what a treat it was. Now in his 80s, Mr. Kristofferson’s voice has aged like a fine wine and adds a weary, wistful melancholy to his most enduring songs like Me and Bobby McGee, Sunday Morning Coming Down, Help Me Make It Through the Night, and especially For the Good Times. Mr. Kristofferson’s songs have been recorded by hundreds of artists and his own recordings are legendary. If you don’t know his music, check him out on YouTube and you will see why he is so revered. And if you ever have the chance to see him perform at this late point in his career: DO NOT PASS IT UP. 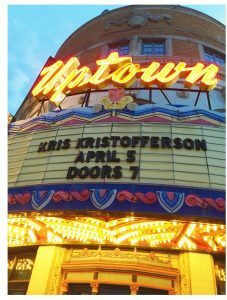 Learn more about the amazing life, career and legacy of Mr. Kris Kristofferson here. See tour information (he’s all over Europe this summer including a sold out headline show at Glastonbury – totally worth the trip!) here. …freedom is just another word for nothing left to lose. The fine folks at Sid Wainer & Son are all about great specialty foods and they are a great resource for finding all those little things that can make for a perfect meal. I am, of course, drawn to their great line of charcuterie – all of which can be ordered online and delivered right to your door. As a dear friend of mine believes, you can’t have a good charcuterie board without cheese – so eave it to Sid Wainer & Son to also offer a HUGE selection of fine cheeses. 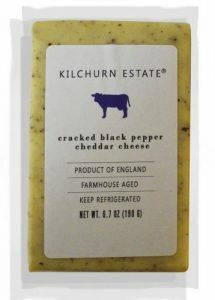 Find Sid Wainer & Son’s Cheese offerings here. Find Sid Wainer & Son’s Charcuterie selection here. See all the fine specialty products offer by Sid Wainer & Son here. Lost Cowboy is powered by	WordPress 5.0.4 and delivered to you in 0.861 seconds using 58 queries.